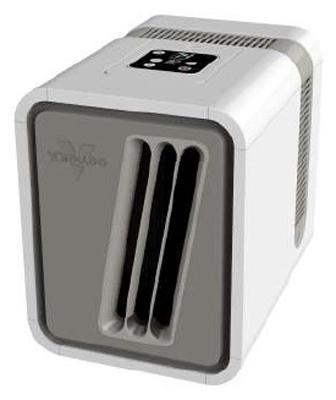 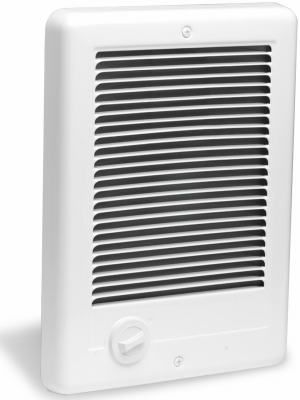 Baseboard Heater, White, 500-Watts, 30-In. 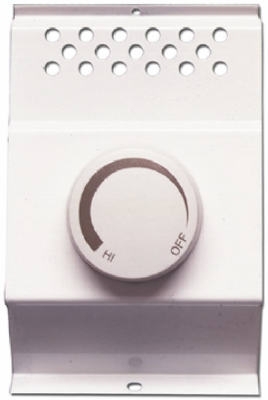 Baseboard Heater, White, 1000-Watts, 48-In. 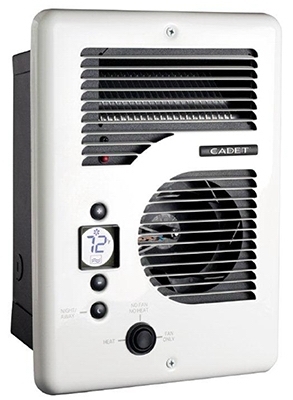 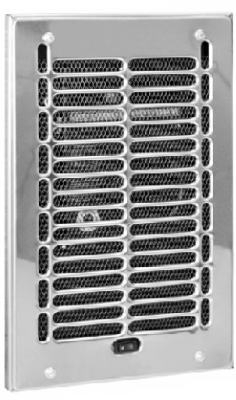 Baseboard Heater, White, 1500-Watts, 72-In. Baseboard Heater, White, 2000-Watts, 96-In. 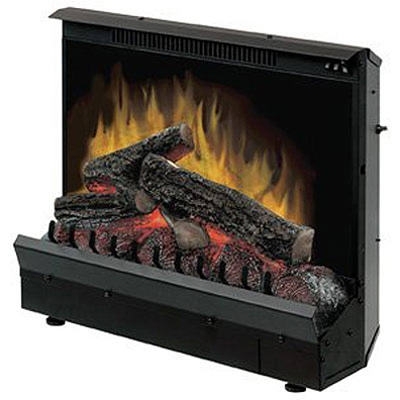 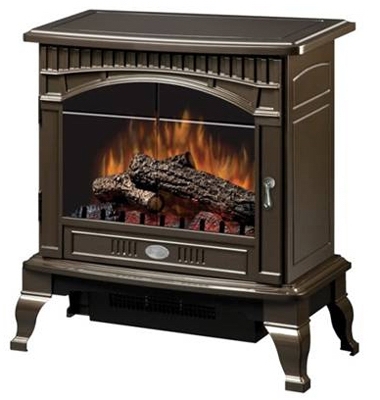 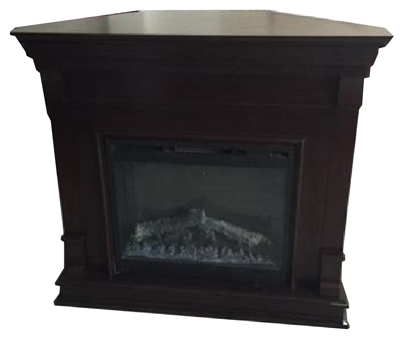 Electric Fireplace Insert, 23-In. 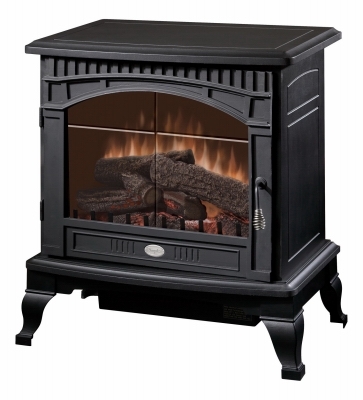 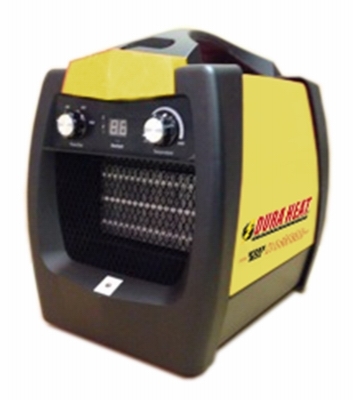 Firebox, 1375-Watts, 4695-BTU. 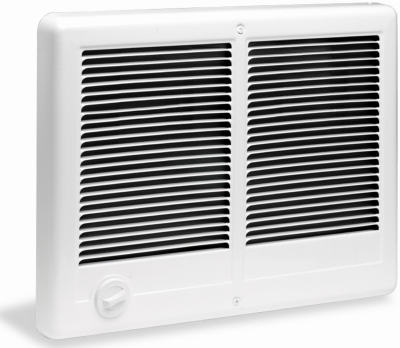 Baseboard Heater, White, 1000-Watts, 4-Ft.